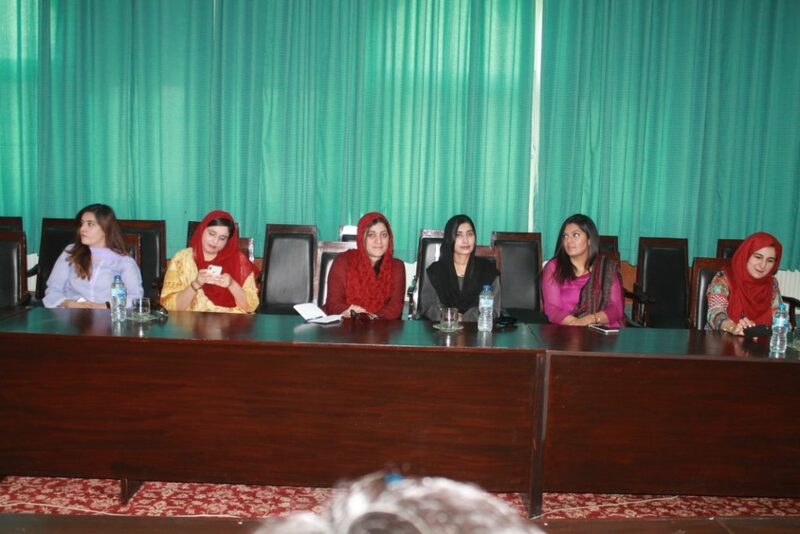 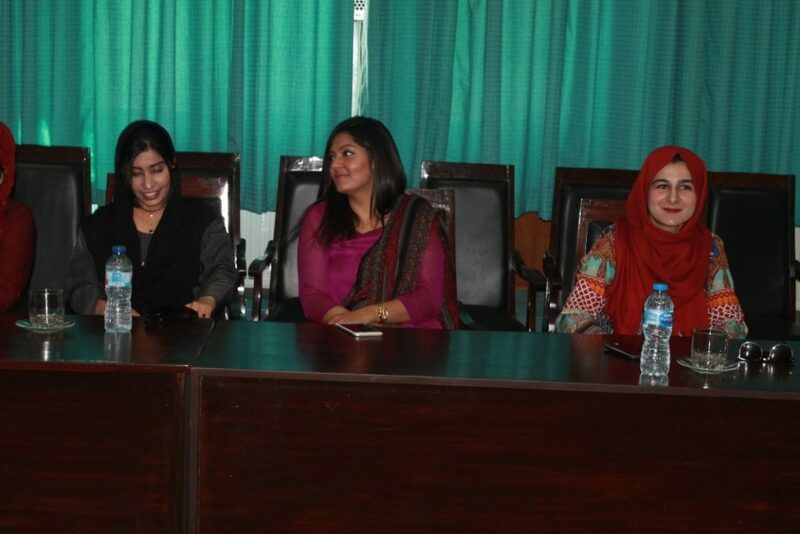 A Delegation of Civil Services Academy Lahore - Ayub Medical College, Abbottabad. 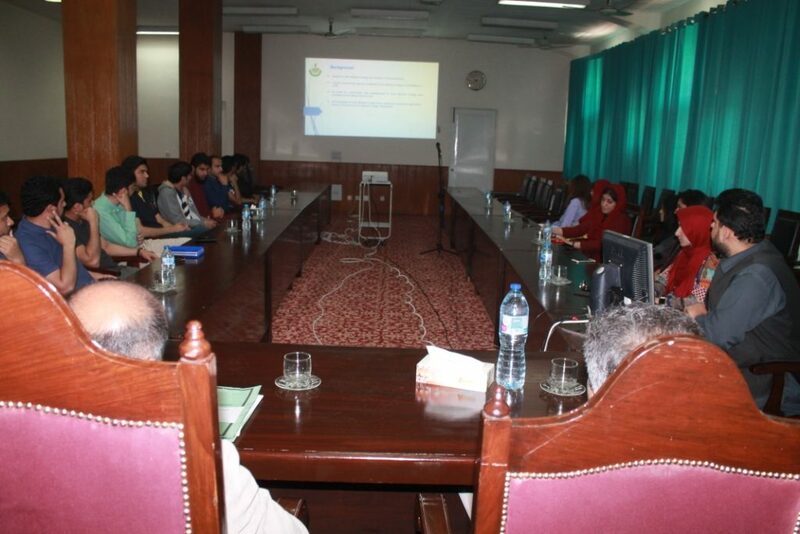 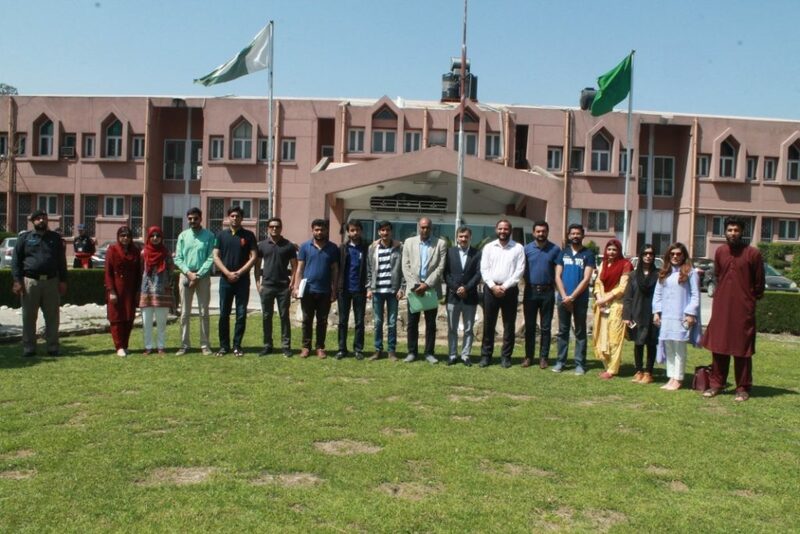 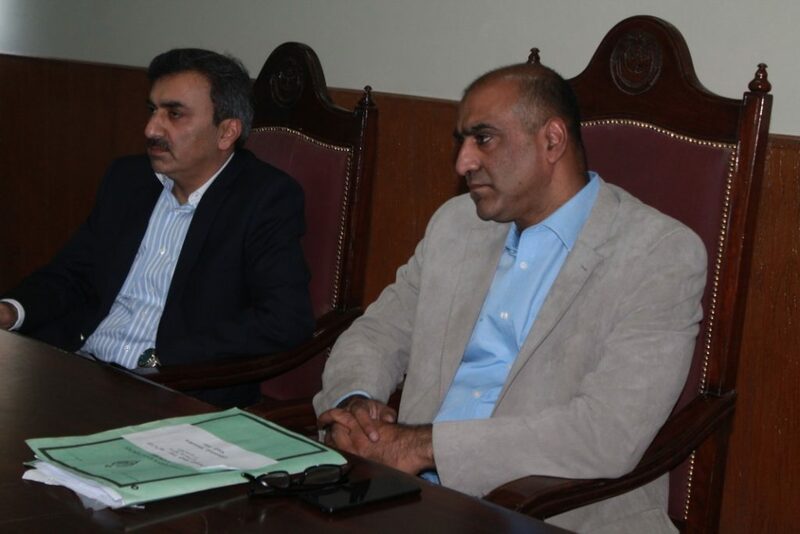 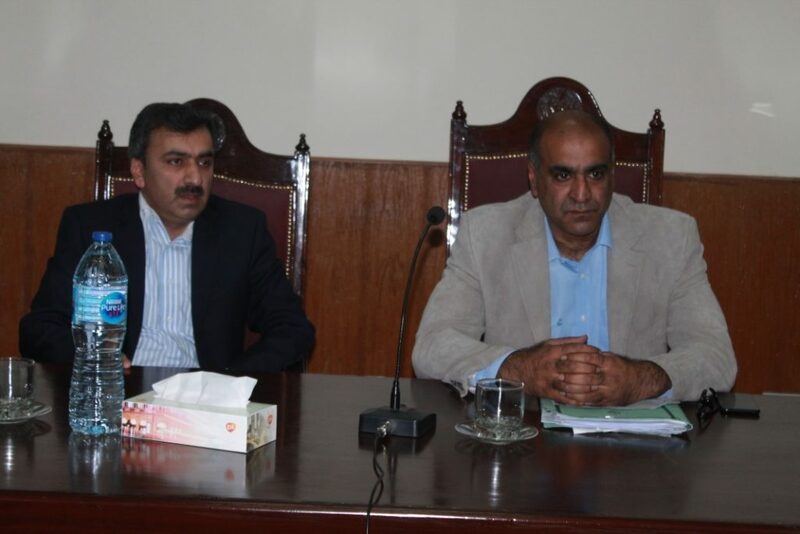 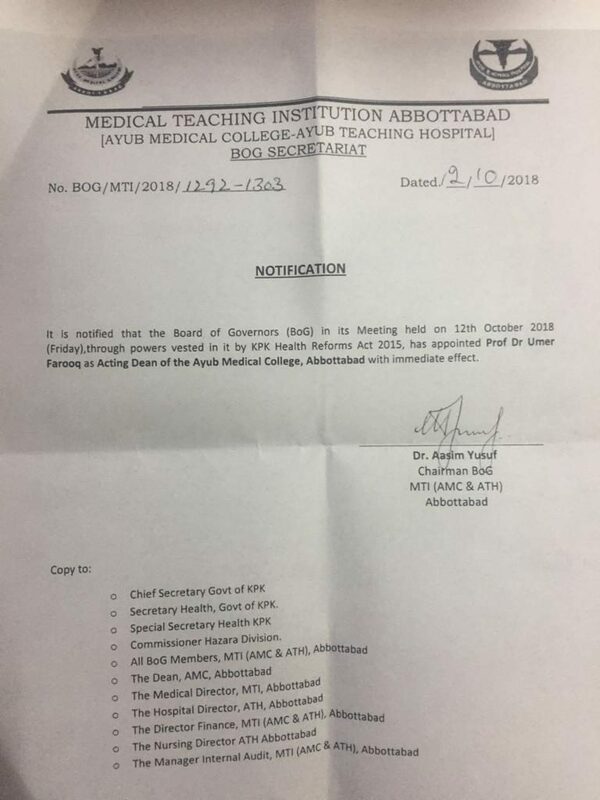 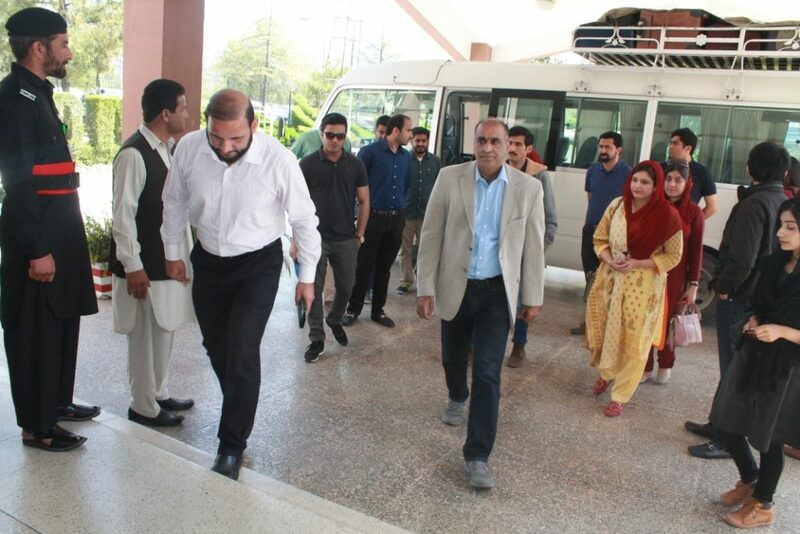 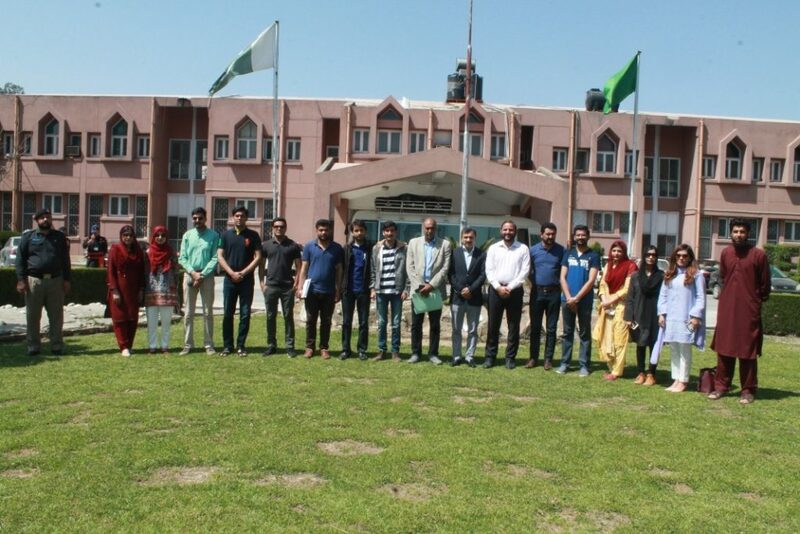 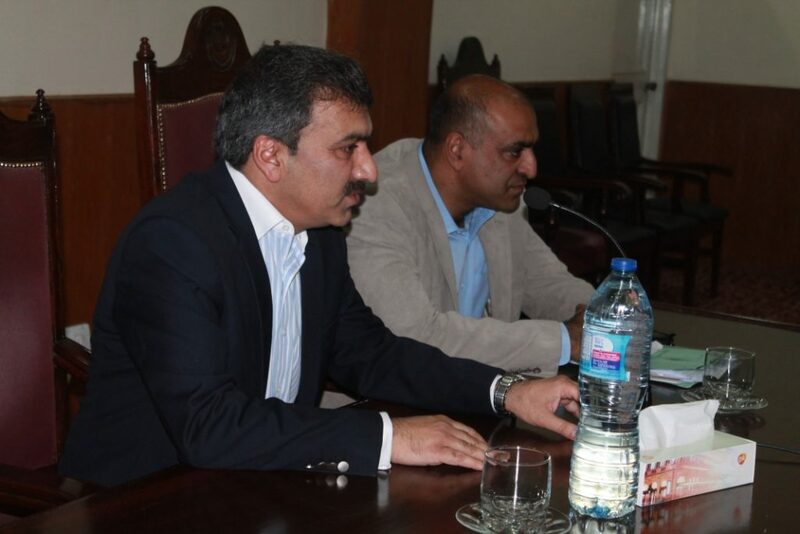 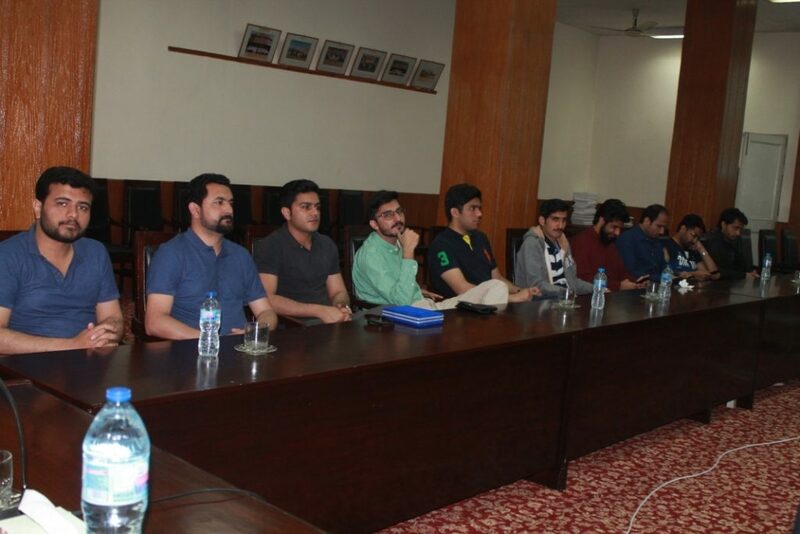 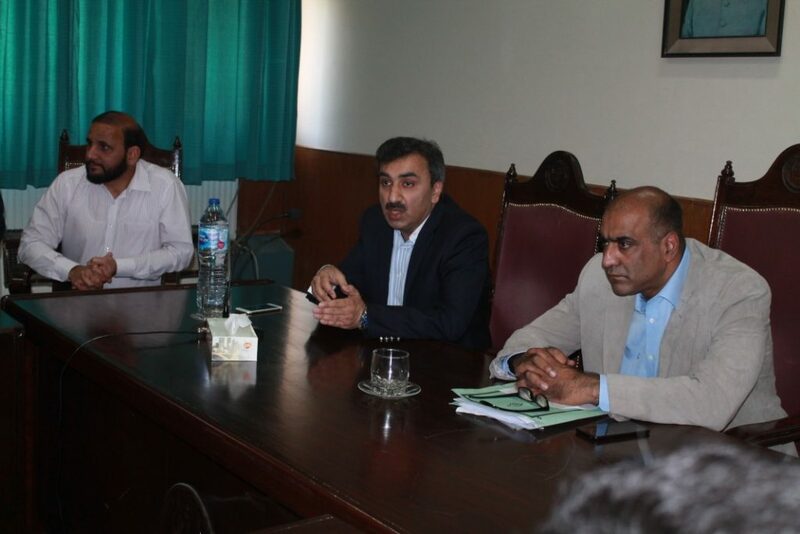 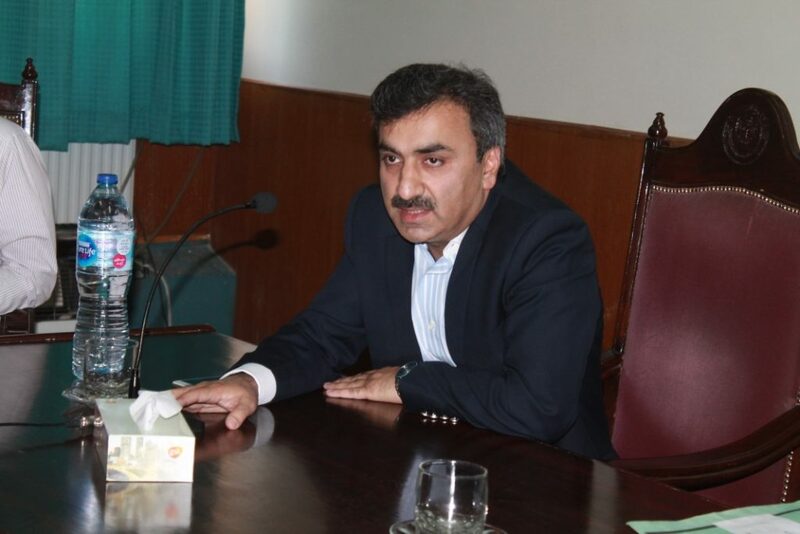 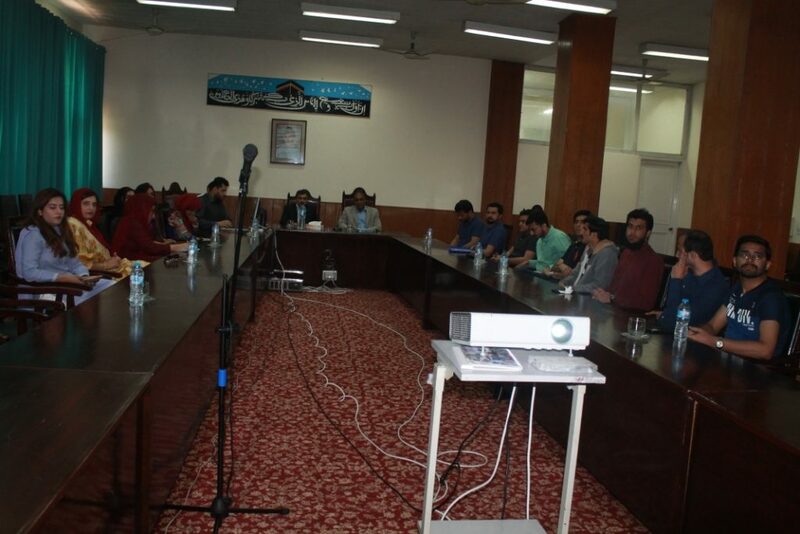 A delegation of Civil Services Academy Lahore visited the Ayub Medical College Abbottabad on 5th April, 2019. 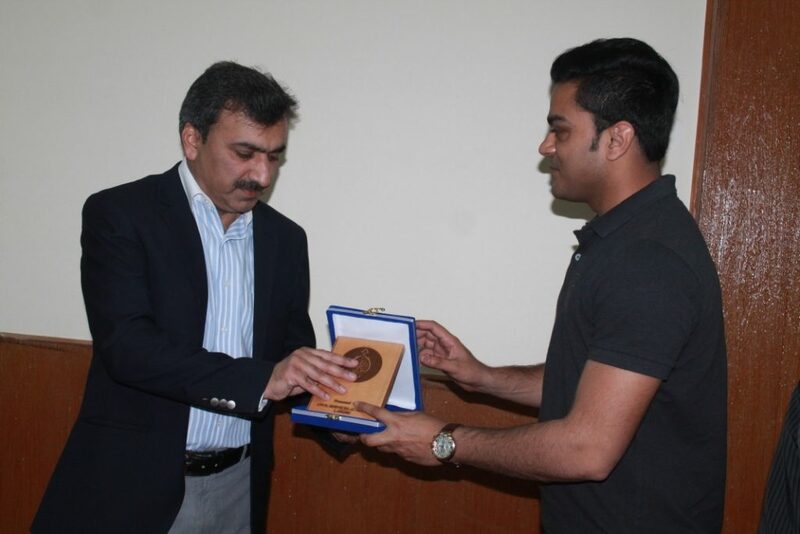 The Dean AMC Prof Doctor Umar Farooq warmly welcomed all officers of Civil services academy. 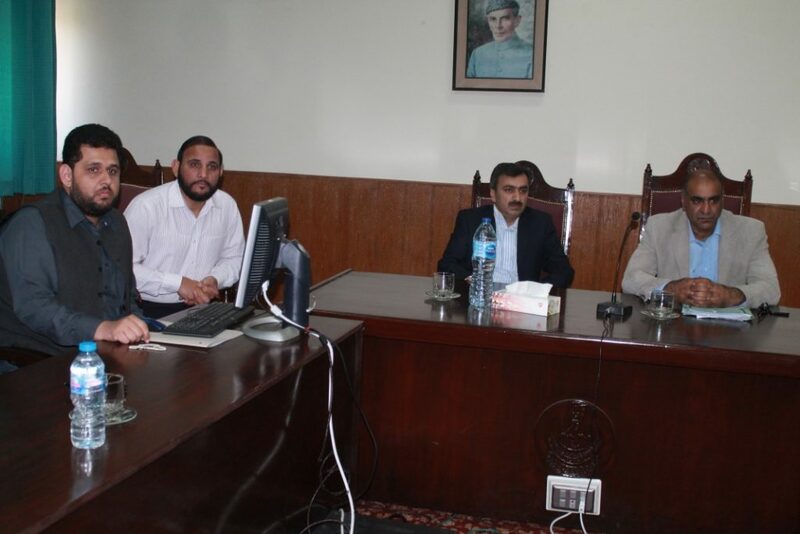 The chief provost Doctor Zeeshan gave thorough presentation on the history of the college and steps being taken for further improvements at AMC.